As a plumbing company owner, you know that staying on top of your game could mean the difference between failure and success. The Plumbing Webmasters Team provides you with the resources you need to ensure that your plumbing company’s online presence is always where it should be. The Plumbing Webmasters professionals are here to help your plumbing company succeed. From plumbing SEO to social media marketing, our experts can provide the services you need to get your plumbing company ranking better in SERPs and getting more traffic to your site. Call our experts today at (877) 388-9884 to learn how our professionals can help you expand your online presence. 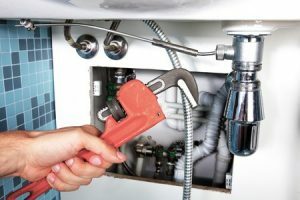 Updated on April 11, 2019 at 2:10 pm by Plumbing Webmasters.